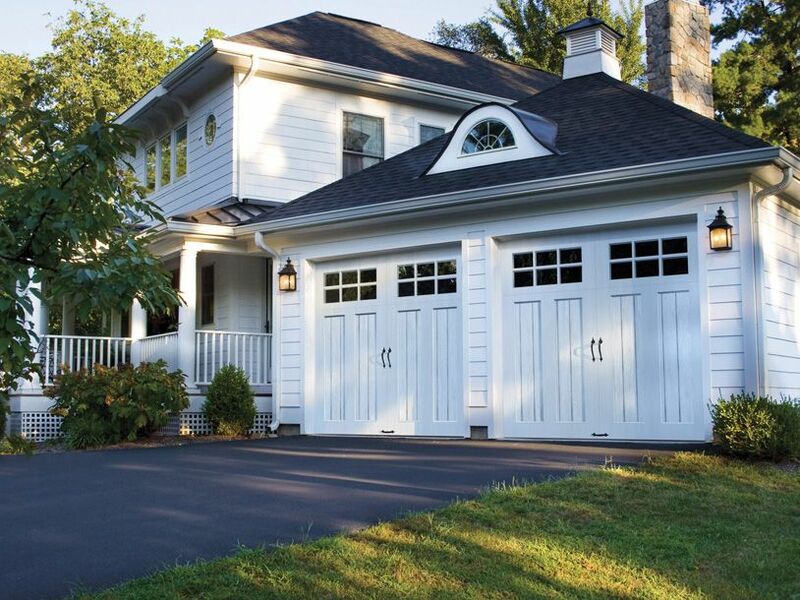 Welcome to Alliance Garage Doors, Inc.
We are a leader in garage doors and related services in South Central Pennsylvania, Carroll County and Baltimore County. 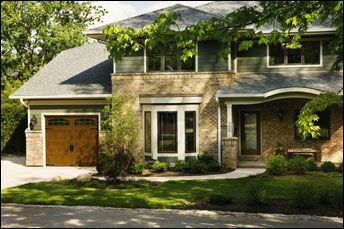 With over 20 years of experience, you can be assured Alliance Garage Doors, Inc. will meet all of your garage door needs. 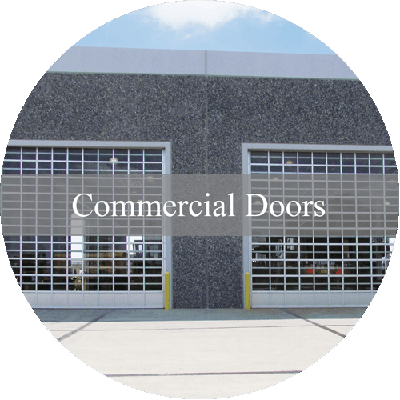 We offer an extensive selection of residential garage doors, commercial overhead doors, and garage door openers, remotes and accessories. Our team of experts will assist you with your new or existing product and provide honest, sound advice and recommendations. 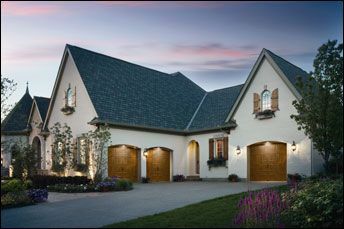 We welcome the opportunity to supply, install, repair your garage door and electric opener or answer any questions you may have. Please visit our contact page to get in touch! 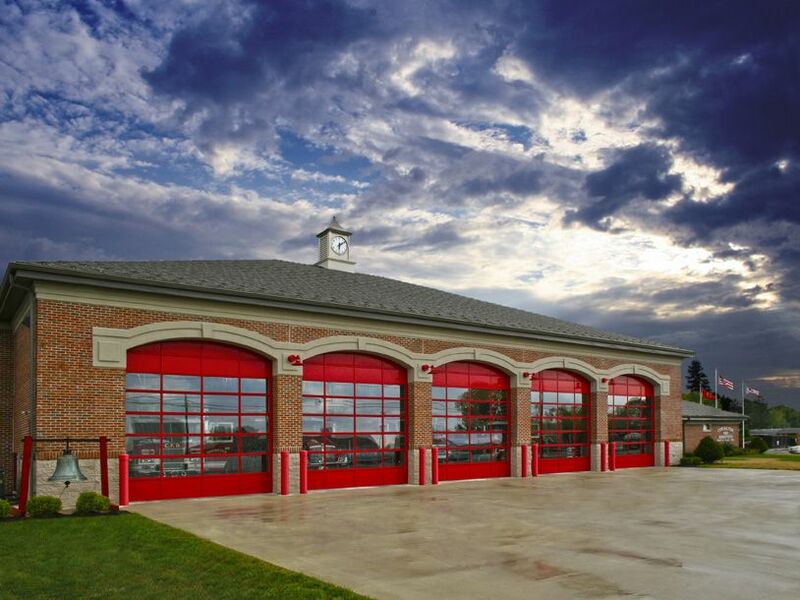 Stop by our showroom and see the Ultra-Grain for yourself. constant maintenance a wooden door requires. 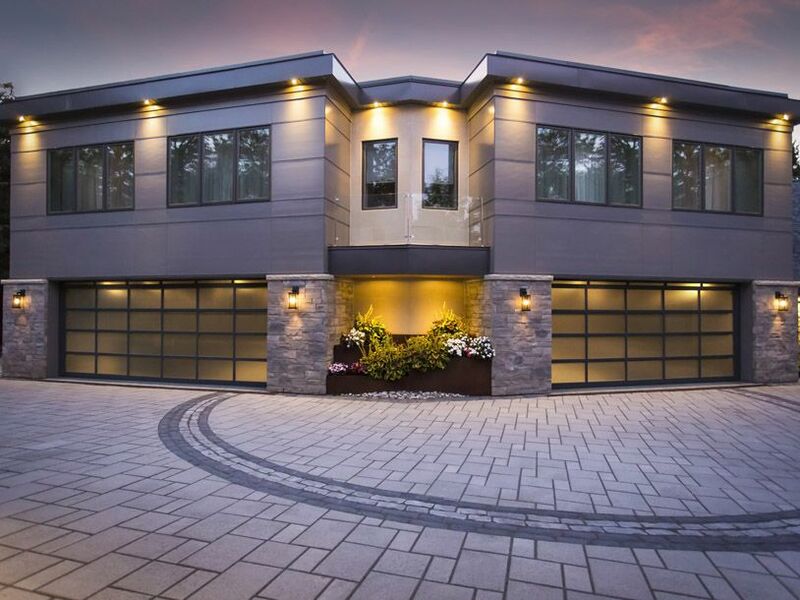 The Ultra-Grain is actually a steel door, however Clopay went to great lengths to ensure it looks as close to a real stained wooden door as possible. 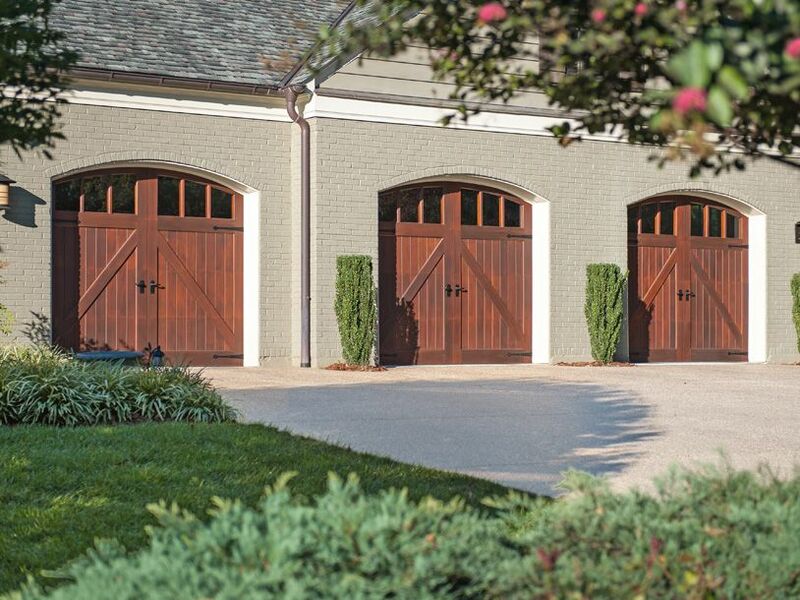 The wood grains run horizontal and vertical, and a coating of stucco texture makes this door look more natural. 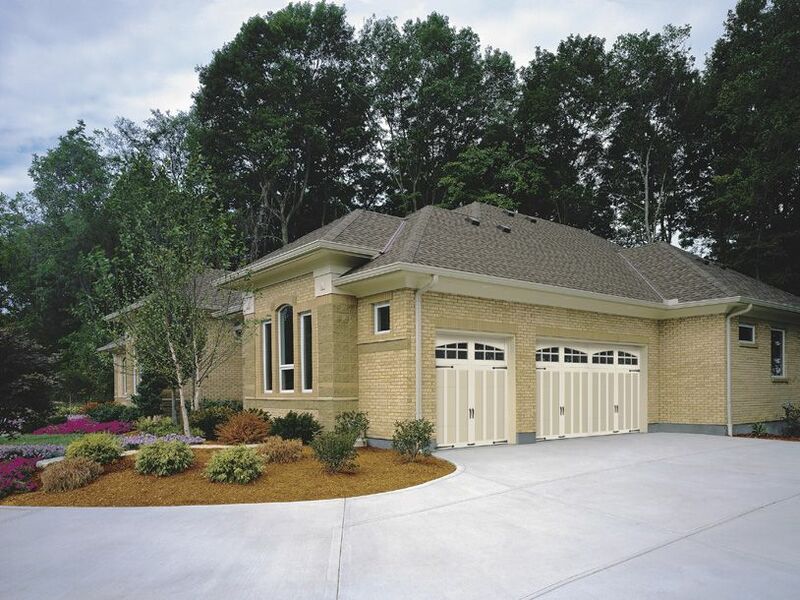 That installing an insulated garage door on your home can save you money on your heating and air conditioning bills? 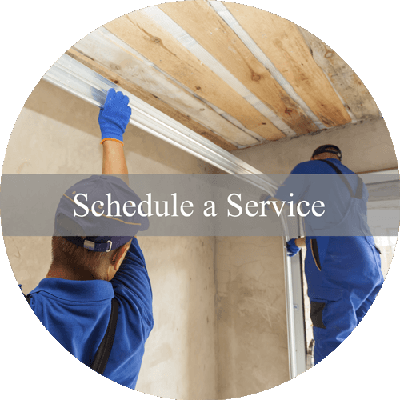 If a new door isn’t in your budget, you can insulate the door you have and still save money on your heating and cooling bills! 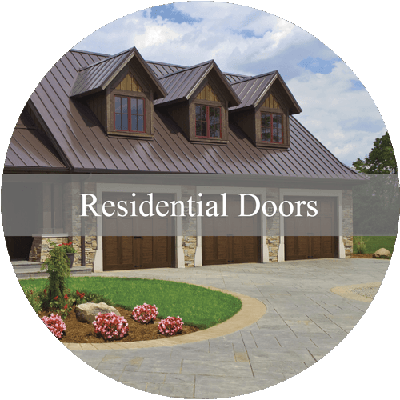 Contact us today and we will give you a quote on insulating your existing door!